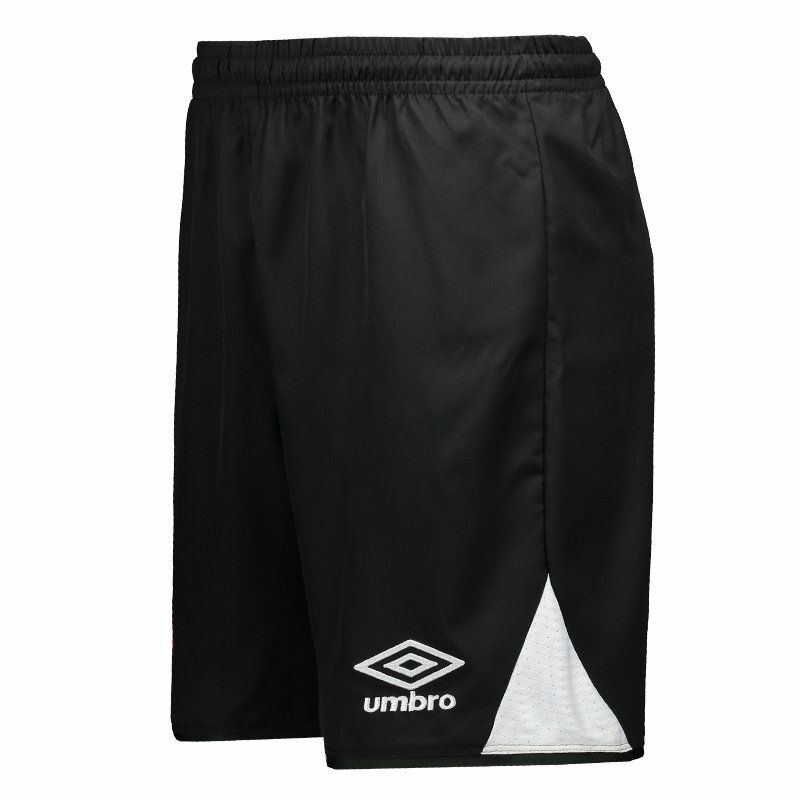 Umbro presents the Vasco Home 2017 Shorts, a great choice for fans to use in games or day to day. 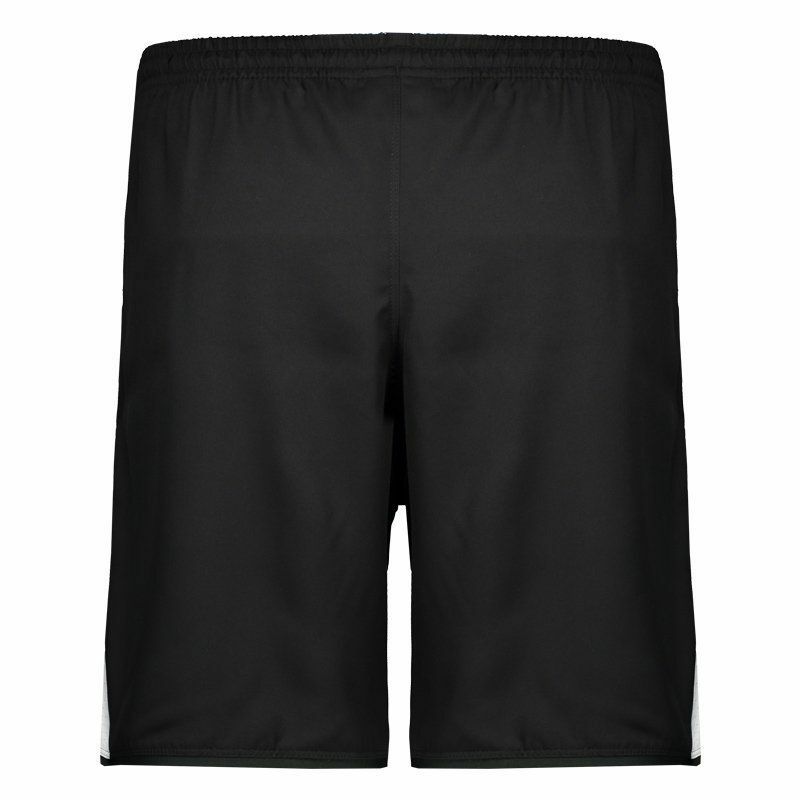 The piece is made of lightweight polyester and features a black color design with white cutouts, as seen on the mesh screens next to the bar. More info. 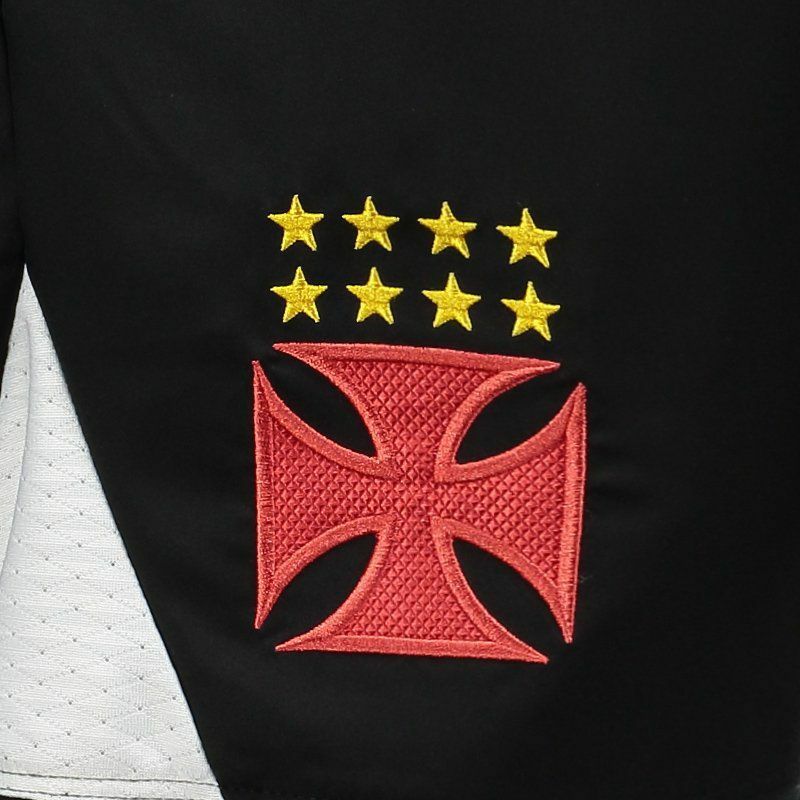 Umbro presents the Vasco Home 2017 Shorts, a great choice for fans to use in games or day to day. The piece is made of lightweight polyester and features a black color design with white cutouts, as seen on the mesh screens next to the bar. In addition, the team badge appears embroidered on the right leg, on the opposite, in turn, the logo of the supplier brand is seen. Lastly, the elastic waistband and cord take care of the ideal fit.